Mirvac Group has announced that contracts have been exchanged for the sale of 1 Woolworths Way, Bella Vista, NSW for a total consideration of $336.45 million, representing a yield of 6.07 per cent. As part of the transaction, Mirvac Projects will remain responsible for the delivery (including cost) of a new multi-story carpark via a development management agreement. 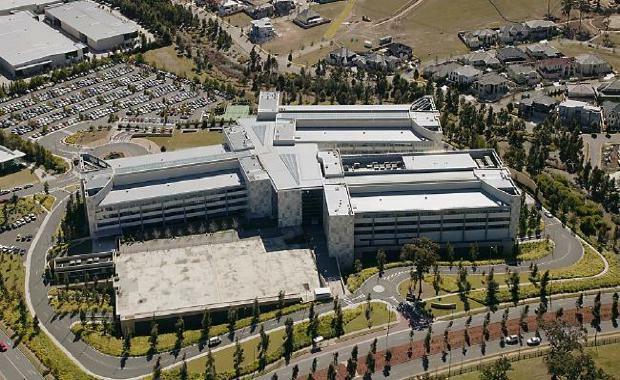 1 Woolworths Way is located approximately 30 kilometres north-west of the Sydney CBD within Norwest Business Park, and is 100 per cent leased to Woolworths Limited until 2031. Woolworths recently signed a new 15-year lease deal which is expected to commence in August 2016, following completion of the multi-story carpark. Completion of the transaction is subject to conditions precedent, including regulatory approval. Settlement is expected in February 2016. The property was marketed by Paul Noonan, Rob Sewell and Simon Storry of JLL and Graeme Russell, Ian Hetherington and Ben Azar of Savills. Speaking to The Australian Financial Review, JLL's Paul Noonan said the asset attracted significant interest from offshore investors. "The sale of the Woolworths HQ shows a continued trend of Korean capital seeking long leased Australian assets. "With continued uncertainty in global equities markets, we believe core Australian real estate will continue to attract significant global interest, particularly in Sydney where leasing fundamentals continue to improve ."